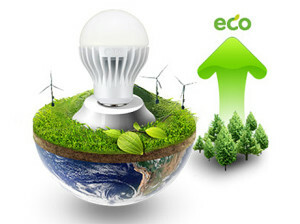 Whilst traditional lightbulbs are less energy efficient and need frequent replacement, LED bulbs can last up to ten years and the reduction in energy expenditure means that they can pay for their own installation within as little as 12 months. As well as the reduction in energy costs, this also saves a lot of time used up by lighting maintenance, leaving you free to manage more pressing matters. As a lot of companies rely on their lighting systems to be working throughout their building and around the clock, LED lighting offers a more reliable lighting solution. A complete lighting retrofit can save your company around £50,000 and reduce the energy expenditure from lighting by up to 40%, depending on the size of the business. 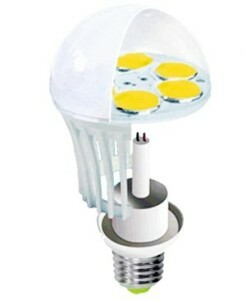 LED lighting not only lowers your carbon footprint, it can save your business literally thousands of pounds.